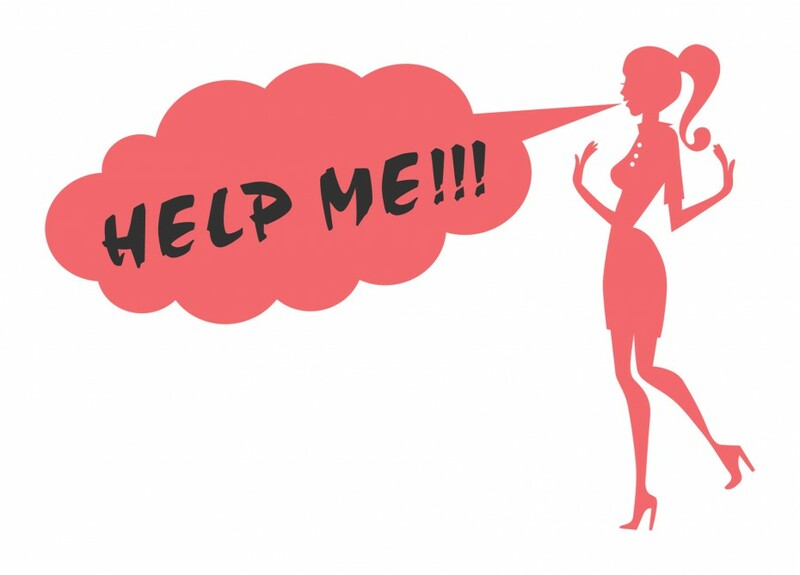 January | 2016 | Confused Woman! It’s that time of year again. After the fun of the holidays, we’re now in the midst of the winter blahs. This is when I get the most depressed and wishing I lived in a warm climate. It’s not like I can really even complain. This winter has been amazingly mild. Granted, we did have a couple cold snaps, but nothing compared to winters in the past. We’ve had some snow, but not an incredible amount like the poor folks on the East Coast. However, despite the mild temps and a decent amount of snow, I am still bummed. All I yearn for is sunny skies, with warm weather so I can go for a walk and not worry about slipping and breaking a hip or adding to my frostbite collection (two fingers and three toes to be exact). People have recommended those mood lamps to me but I wonder if they really work? How does that bulb affect me any differently than the one in my light on the dresser? Earlier this winter, I was giddy…well, as giddy as you can be in Minnesota in the winter. We had a beautiful fall and winter was starting out pretty darn mild. I felt optimistic that maybe we would escape the usual bitter January cold? Nope. It not only appeared but downright blindsided us with a backhand across the face. How quickly we forget how nasty winter can be here come January. We should know better but we get lulled into a false sense of “nice”. The media quickly reminds us where we’re at and how bad it’s going to be. The headlines and water cooler conversations are full of information about dangerous wind chills and black ice. It’s as if the world is ending because it’s sub-zero temps. We’re pounded with so much warning and stats that we don’t want to leave home. When we do venture out, we’re a bunch of cold curmudgeons. Everyone’s face is buried in their jacket or facing the ground. We’re dressed in 20 layers and don’t stop shivering until we’ve thawed a couple hours later. There are no pleasant greetings, just a bunch of grunts and eye rolls. Maybe we’ll be happy again in June? I don’t know what happened but the childhood experienced nowadays is warp speed compared to when I grew up. It seems today a child barely gets to have that time of innocence before they’re thrust into a world beyond their comprehension and maturity level. It’s scary and sad. For instance, my daughter is eight going on thirteen. She worries about things that weren’t on my radar at that age. This morning, she was whining because “her lips look too big”. Really?! Who on earth worries about that in second grade? I tried to tell her it’s an asset and many women have made millions off of that look but to no avail. She was convinced the world was ending because of her “chubby lips”. There’s also the attitude….for the most part, she’s a very sweet, loving kid. However, there’s the other side….the teenage sassiness and eye-rolling that I don’t recall having at eight. One minute, everything is fine, and the next minute she’s having a fit and storming off like a hormonal thirteen year-old. She rarely does this with her dad…I’m fortunate enough to have her save it for me. I knew this would be coming because I believe in karma. I was not the nicest to my mom as a teenager and still feel bad about it to this day. It’s just coming so early, I thought I’d have a little time to prepare. Nope. Book Launch Event in February! 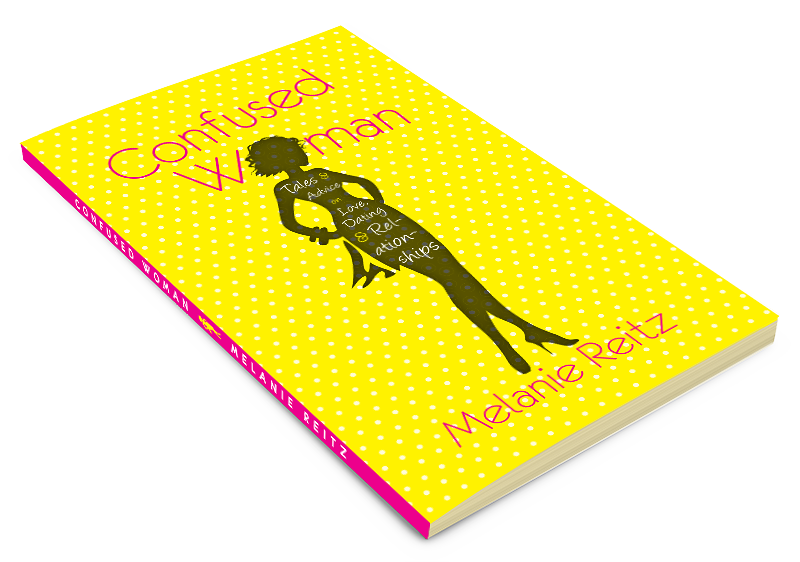 Yes, it’s coming….the launch event for my book, “Confused Woman: Tales & Advice on Love, Dating & Relationships”! It will take place on Friday, February 12, 2016 at the Brave New Workshop in Downtown Minneapolis. You will have the opportunity to not only meet me and purchase a signed copy of my book, but also buy discounted tickets to the preview of Brave New Workshop’s spring show, “The Working Dead”! Details will be revealed soon! !